Book publishing seems to change every day, and with it, the opportunities available to authors to find success on their own terms. Hybrid publishing–traditional style publishing where authors foot the bill–seems to be one of the most successful. To get a better understanding of the place of hybrid publishing in today’s ever-changing world, I interviewed three Saskatchewan YNWP picture book authors. 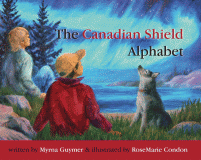 Myrna Guymer, from Denare Beach, won a children’s book award from the Canadian Science Writers Association for her book, Canadian Shield Alphabet. 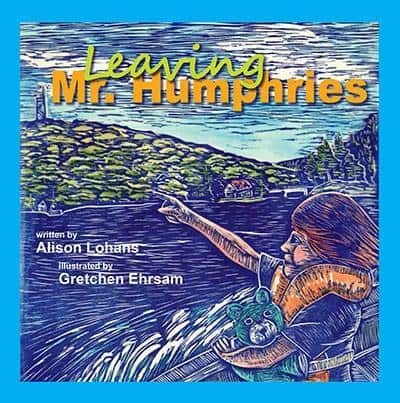 Alison Lohans was a finalist in the Saskatchewan Book Awards and the High Plains Book Awards, plus short listed for the 2015 Shining Willow Award, with Leaving Mr. Humphries. 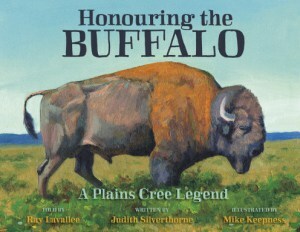 Judith Silverthorne won a Silver Moonbeam Award for Honouring The Buffalo, the 2016 Next Generation Indie Book Award for Children’s Picture Book *6 Years & Up, was a finalist in the Saskatchewan Book Awards in three categories, as well as two categories for the High Plains Book Awards. All three authors chose independent publishing for similar reasons. Guymer self-published a manuscript that hadn’t found a home traditionally, however, as she noted, “I would have had a hard time just accepting a publisher’s decisions.” Lohans also had a manuscript she believed in, which hadn’t been picked up by a publisher. So, she and a cousin decided to make an author/illustrator collaboration they’d talked about doing for years. Similarly, Silverthorne decided to publish independently because her usual publisher didn’t take picture books, and none of the other traditional publishers she submitted to shared her vision for the book. Traditional publishers take manuscripts from varying states of readiness to book format, while a hybrid publisher takes the manuscript provided by the author and turns it into a book. Many hybrid publishers, however, don’t accept all submissions, but return manuscripts to authors with suggestions for improvement. This contributes to a common acceptance of hybrid books as being leaps ahead of vanity publishing in quality and reputation. What Challenges do Hybrid Authors Face? Part of the challenge, at least for authors in a position to self-publish, is knowing when a manuscript is ready to become a book. In traditional publishing, that’s all taken care of between the acquisitions and editing process. From her unique experiences as a hybrid publisher, Heather has similar observations. 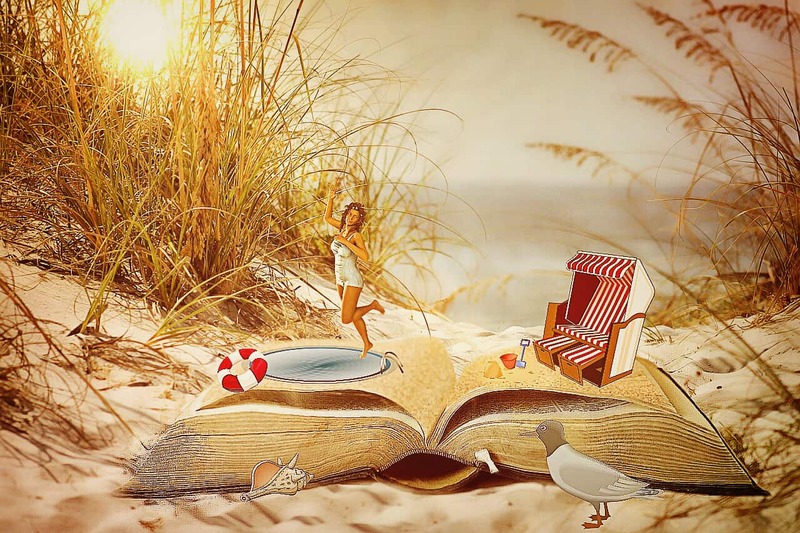 She says, “Writers have a solid appreciation for the amount of time needed to write, revise and hone a manuscript. Why Choose Hybrid Publishing Over Self-Publishing? But why hybrid publishing? Why not just go it alone and self-publish? Guymer agreed, adding, “I didn’t feel like I wanted to do everything, but I still had lots of control.” Lohans pointed out that YNWP was a member of the Saskatchewan Publishers Group, a factor that ensured she was working with a professional company. How Does a Hybrid Picture Book Publisher Work With an Illustrator? 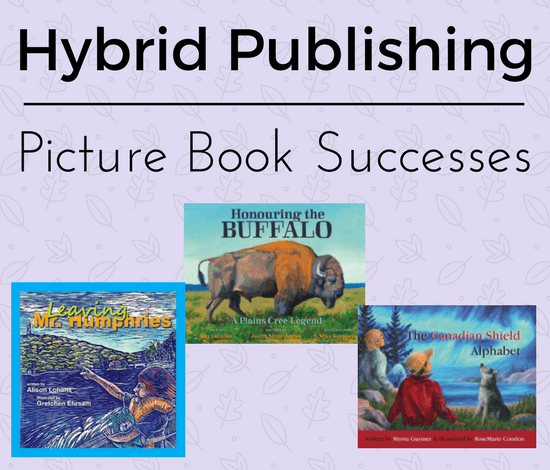 While similar experiences brought all three authors to hybrid publishing, they each approached the picture book relationship with an illustrator in very different ways. Lohans, due to the collaboration with her cousin, was able to come to an agreement to just split royalties on sales generated by the book. That made her situation the easiest in terms of start-up money. Guymer and Silverthorne ended up hiring illustrators, so their costs came in much higher. It took Guymer months of searching the Web to find the illustrator she felt would bring her vision to life. As she said, “The illustrations were for me a big, big part of the book.” Her 26 illustrations, one for each letter of the alphabet, cost her $10,800 in flat fees, for the first printing. YNWP applied for and received grants for all three authors’ books, although Silverthorne’s grant was the largest, coming up with about 2/3 of the costs to pay an illustrator and setup and print her paperback books. What do Hybrid Picture Book Authors Recommend to Other Authors? While all three authors agreed they’d definitely go this route again, they did have suggestions for others, especially for authors contracting with a business they don’t already know, or that isn’t part of the Saskatchewan Publishers Group. • Check the Preditors & Editors website regularly to be sure you know which services to avoid (http://pred-ed.com). • Check the services offered and associated fees carefully. • Communicate your needs clearly. • Check the contract carefully and make sure it works for you. • Ensure the graphic designer understands your vision for the book, so you don’t incur expensive changes. • Check the proofs of your book carefully before giving the publisher the go-ahead to print. What Options are there for Indie Picture Book Authors? Like the authors, I have to agree there’s plenty of evidence that hybrid publishing is a viable option today. However, as you can see from these three authors, the financial commitment can be steep, depending on various factors. You can, however, self-publish an ebook picture book for little investment if you can strike a deal with an illustrator, or do the illustrations yourself. Many non-fiction books, for example, do well with photographs. To learn more about how to self-publish your children’s picture book, join Linda in class at: Publish and Sell Your Ebooks.